Britain should leave the European Union within two years if it cannot renegotiate its membership, says the new Foreign Secretary Phillip Hammond. “If there is no change at all in the way Europe is governed, no change in the balance of competences between the nation states and the European Union, no resolution of the challenge of how the Eurozone can succeed and coexist, that is not a Europe that can work for Britain in the future, so there must be change, there must be renegotiation,” he said. 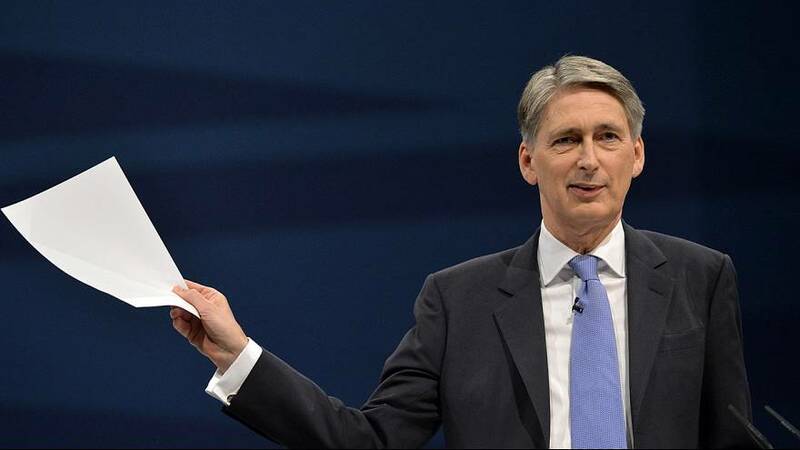 Speaking with the BBC’s Andrew Marr, Hammond said he would let the people decide once there is substantive renegotiation and change in Europe that addresses the concerns that Britain has along with the needs of Europe in a modern world. Hammond said his job was to “pursue that renegotiation – to prepare for it … over the next nine, 10 months”. The foreign secretary’s vow comes after Prime Minister David Cameron promised a referendum on Britain’s membership if he were re-elected next year.